Refuge Europe – Do we need a more welcoming asylum policy? This is one of the most important questions the EU has to ask itself, considering the houndreds of thousands refugees that try to seek for asylum in Europe. How much can we take in? Is the current policy sufficent for the challenge? Guests are warmly welcomed to join the debate on Wednesday, December 10th at 7 pm at De Nieuwe Zaal, Kamerlingh Onnes Gebouw (KOG). The entry is free and without application. 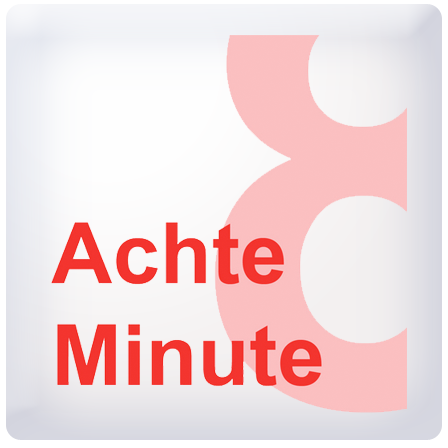 Guest speakers are Thijs Kievit (PvdA), Secretary of the Young Scoialists, and Tom Leijte (VVD), Chair of the Youth Organisation for Freedom and Democracy (JOVD). 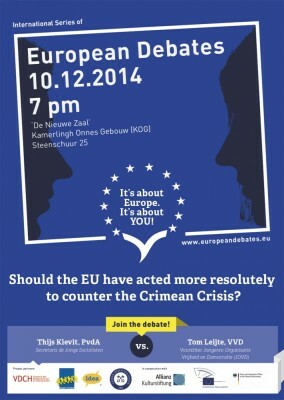 All guests can actively join the debate: The speakers have to face the questions and statements of the audience. After short opening and closing statements of the speakers, there will be plenty of room for questions and comments. The international series of European Debates is organized by the Association of German Speaking University Debating Societies in cooperation with Bürger Europas e.V.. In 22 debates in 8 countries, young people debate with EU politicians and experts about important issues for the future of Europe. The European debates are held in cooperation with the European Parliament, the Allianz Cultural Foundation and the German Federal Press Office. The local organizer is the Leiden Debating Union together with IDEA Netherlands. 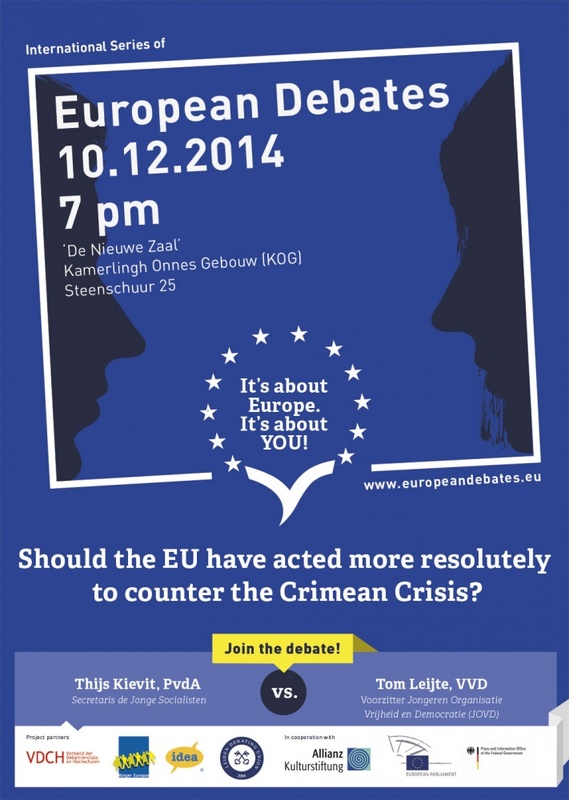 Topic: Should the EU have acted more resolutely to counter the Crimean Crisis?